Proper Food for Pets / What is proper food for pets? 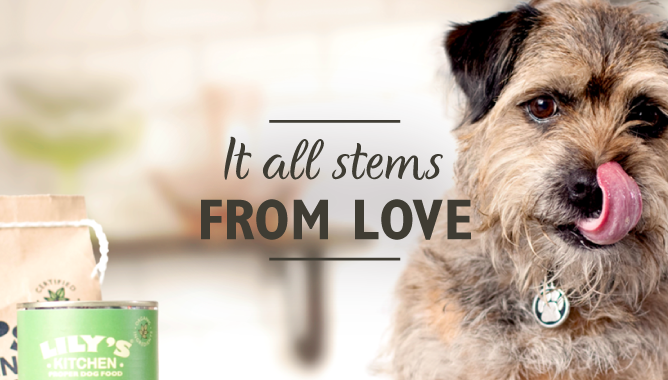 Our pets deserve to eat proper food that’s full of goodness, so we use healthy, nourishing ingredients to make delicious, natural recipes, nutritionally tailored to help keep your four legged friend in the best condition. 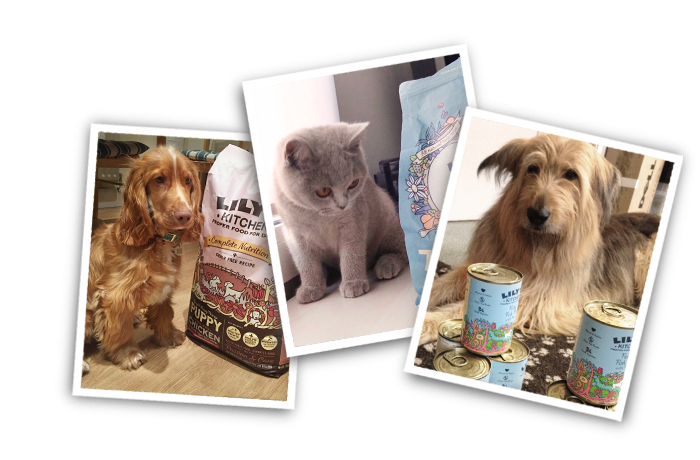 Our pets are part of the family, so we want to give them the kind of food that we know they’ll love, and will do them the most good. 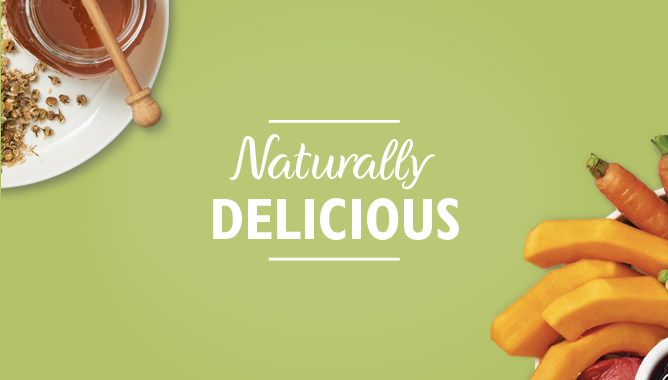 Taking care with our ingredients helps us to create the most naturally nutritious and delicious proper food. For starters, we use only proper meat - either fresh or freshly prepared - that is easy to digest. Our scrumptious fruit, wholesome veg, healthy herbs and botanicals are top notch, high quality produce. And we never use any meat meal or other nasties in our recipes, ever. 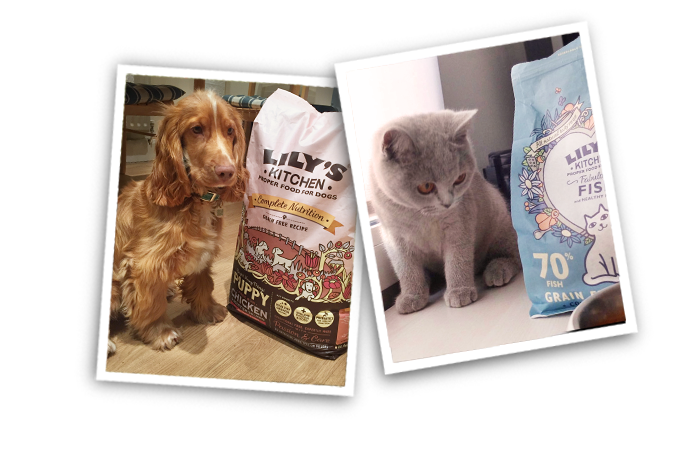 We believe pets deserve to eat proper food, full of the right ingredients that will help them grow, develop, and stay healthy and happy. 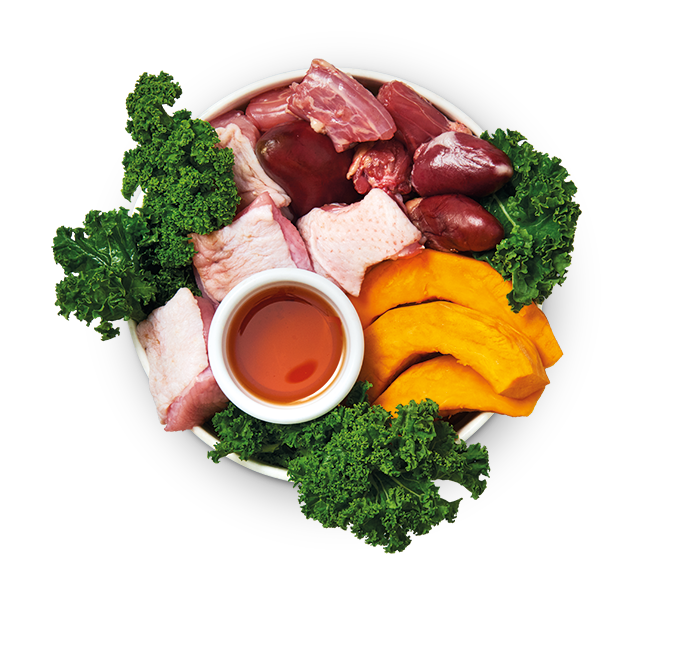 That’s why we work closely with vets and nutritionists to create nutritionally complete, exceptional recipes for each stage in your pet’s life. 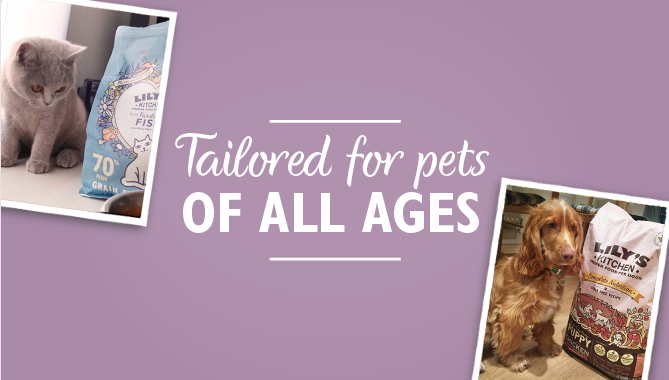 Our recipes are specially created to help your pet be the very best they can be, whatever their age.